According to your Saugus and North Boston area dentist, teething issues cause some tension for both infant and parents. They can cause a variety of symptoms that keep the baby uncomfortable and parents worried. Dr. Stephen Petinge says it helps to know which symptoms are due to new teeth and which to other causes, as there is a surprising amount of confusion. The process would likely not cause fever, coughs, lack of appetite, excess crying, or runny nose. Experts say those problems may be the result of natural changes in your child’s immune system and to their ever-expanding world as they meet more people and interact with their environment. These symptoms can also caused by germs getting into the new openings in your baby’s gums as the teeth come out. 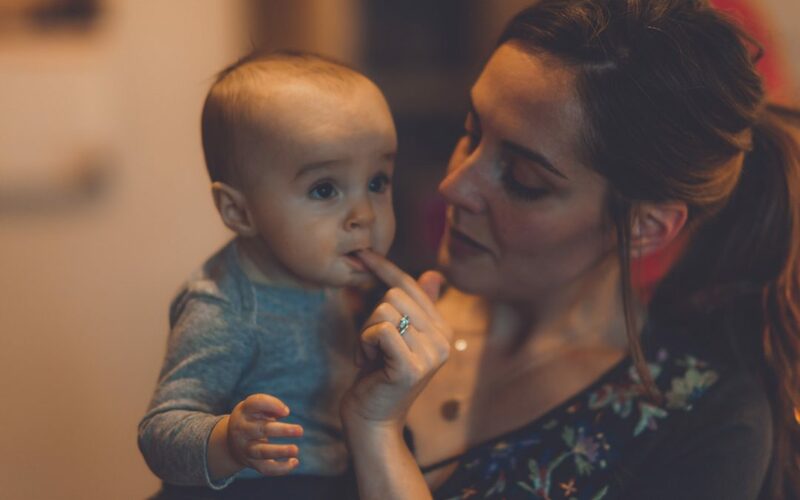 Still worried about teething issues and need more specific treatment? Call your Saugus dentist today.